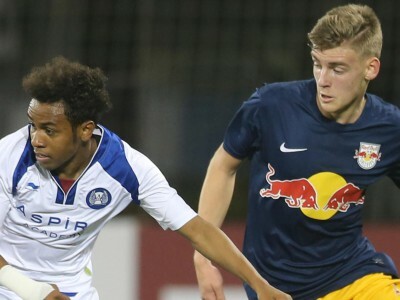 Aspire Academy suffered a narrow defeat by one goal to nil against Esperance Tunis, with the home side unable to break down stubborn opponents, despite playing the better football for the majority of the 90 minutes. 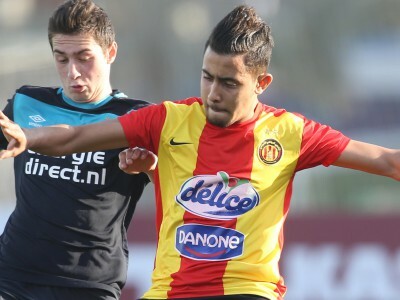 Esperance had built their previous two victories – against Wydad and AC Milan – on a highly physical approach that, on occasion, had trod a fine line between fair play and foul. However, as the only side yet to concede a goal in the tournament, while notching five, they were clearly a cohesive unit. And, with a highly vocal support cheering their every kick – of ball and player - the Tunisians had an ‘extra man’ in the packed stands. 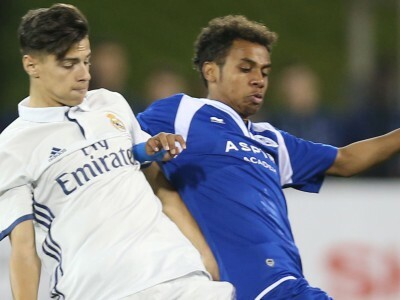 It was therefore to the enormous credit of the youngsters of Aspire Academy that they refused to be intimidated, and quickly established a rhythm to their game. On 12 minutes, Naif Alhadhrami won a free kick 25 yards out after being fouled by Wael Dhouibi, Esperance’s outsized midfield enforcer. Hadi Abasideh stepped up, but his effort struck the Tunis wall. It was an early sign that Aspire had settled well, and they had the better of the first 20 minutes, although chances were at a premium. But, on the half-hour mark, Tunis took the lead. Captain Mobtassar Triki advanced into the area and Faisal Azadi challenged him. Referee Mohammed Nasser saw a push in the back, and pointed to the spot without hesitation. Zied Berrima sent keeper Mahmoud Abunada the wrong way to put Esperance in front, prompting a huge, celebratory roar from the massed Tunisian support. In so doing, the lively forward maintained his record of scoring in every game at Al Kass, notching his third in as many matches. 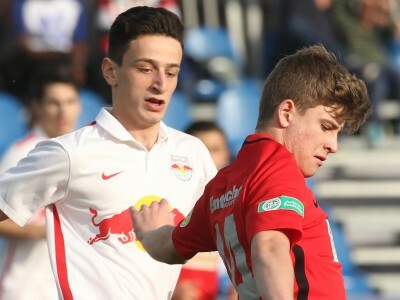 Aspire now faced a daunting task, as they attempted to become the first team to score against Esperance in this tournament. 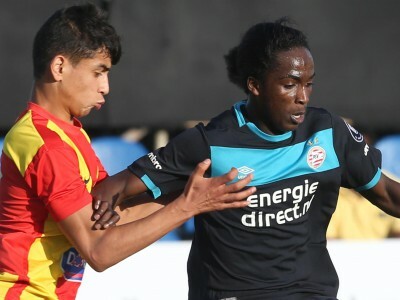 On 50 minutes, they almost succeeded when midfielder Alhadhrami connected with a corner from the left, his powerful header somehow kept out by Tunis keeper Fares Jebali. Aspire were beginning to gain momentum and, as the hour mark passed, they went agonisingly close to securing an equaliser, when Mekki Tombari got free down the left and teased the ball inside for Ahmed Alganehi, who was just unable to apply the finishing touch. 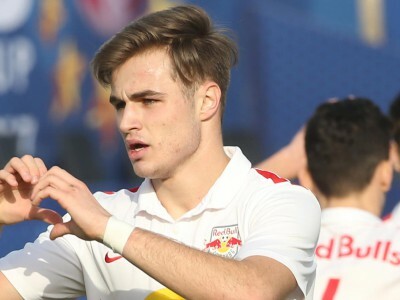 With 20 minutes left, the Academy went closer still to levelling the scores, when Tombari ghosted into the penalty area to meet a cross from the left, but flashed his first-time shot just wide of the far post. 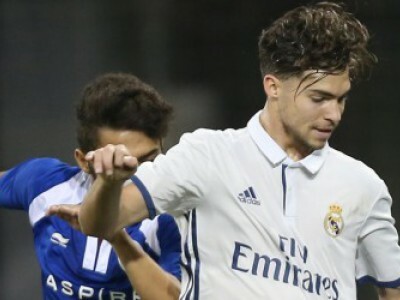 Aspire were enjoying much the better second half of the two teams but, for all their progressive approach play, found themselves frustrated at every turn. As the clock ticked down, they won a free kick wide on the left. Khalid Bin Sabaa swung in an accurate cross that centre back Abdulla Al-Ali was first to, but he could not direct his header on target. The game moved into added time, with six minutes of additional play signalled, when Mohamed Yaccoubi barged into Alhadhrami 25 yards out, to the right of the goal, as they competed for a header. Al-Ali took the resultant free kick, only to find keeper Jebali was equal to the accurate attempt. Ultimately, Esperance held out, and maintained their record of not conceding a goal. Heading into the semi-finals, they will be confident of further progress. 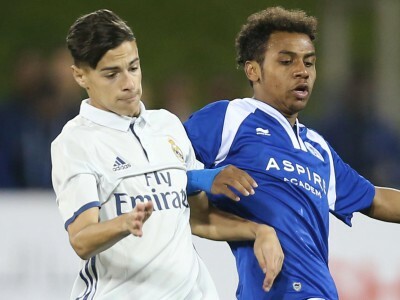 The Aspire Academy youths, meanwhile, can look back with pride on a gutsy performance in which they were unlucky to lose out.